All of titles are currently only available as e-books. However, don’t forget that you can read e-books on any computer, tablet, or laptop, and on most phones, with this free software. 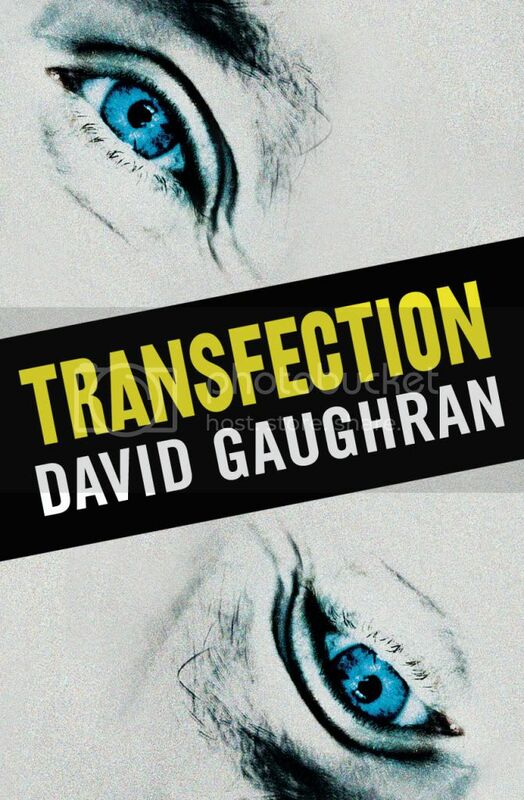 Transfection was released on May 21, 2011, another short story, but this time with an old-school science fiction vibe. It’s also available for $0.99 from Amazon, Amazon UK, and Smashwords. It’s also available as a free PDF, right here. A Storm Hits Valparaíso – an epic historical adventure starring San Martín and his army of thieves, rogues, mercenaries, slaves, and prostitutes as they fight to free Argentina from the Spanish Empire.